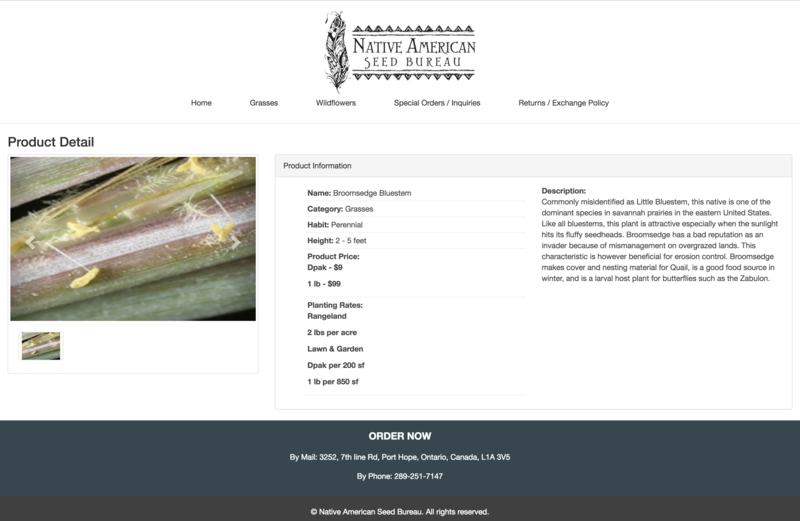 Native American Seed is a family-owned business. It was born in a space we created out behind the barn on our little 7-acre patch of prairie remnant in Argyle, Texas. When our son Weston came along to join his sister Emily, it was clearly time to move our office out of the house. Our basic training had been in the Blackland Prairie and Cross Timbers area, now mostly paved over by the Dallas-Fort Worth metroplex. 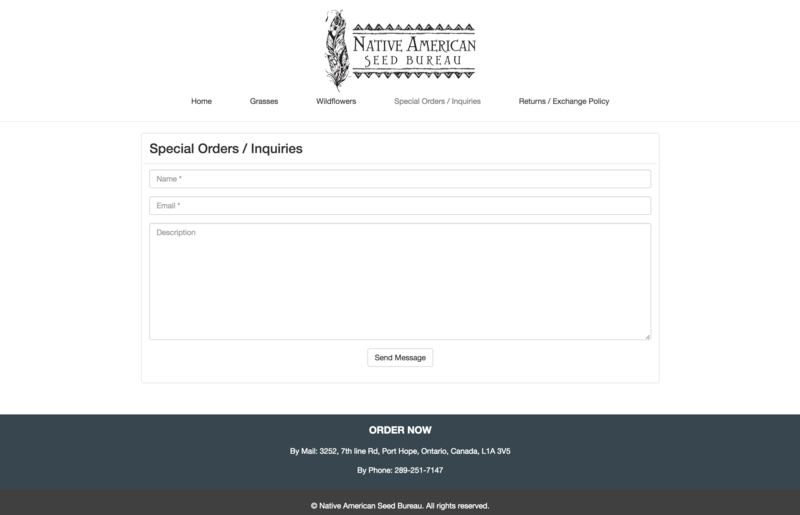 The business of locating, harvesting and selling native wildflower and grass seeds came to us not as an ideology or abstract idea, but out of years of experience in landscape construction and the nursery business. We moved to the outskirts of the Texas Hill Country in the summer of 1995, where we found a beautiful place on the Llano River just outside the town of Junction. After the first few years operating out of the warehouse we created from what used to be the Junction roller skating rink, the building was sold to some folks who made the brave decision to bring back the roller rink, and we moved operations out to our farm. That involved lots of changes, but we've now settled in and the UPS man knows where we are, and comes every day to pick up your orders for delivery to you. 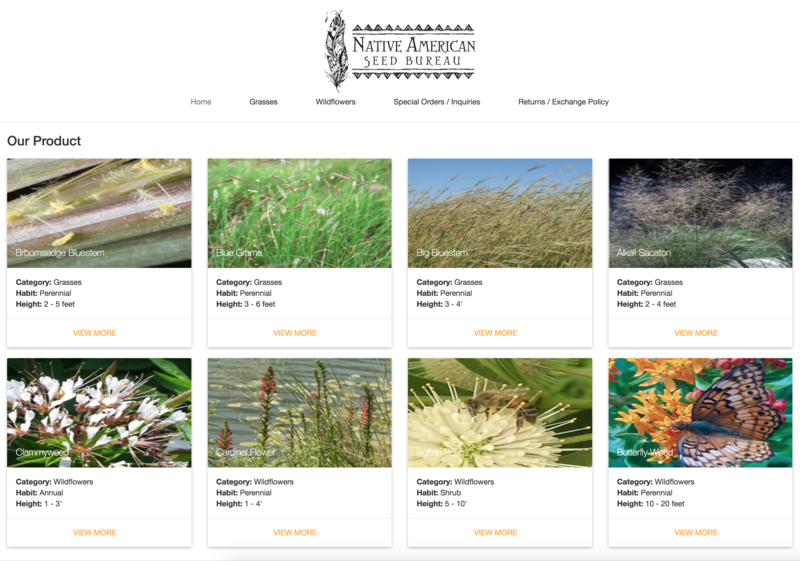 What makes us different from many other wildflower seed companies is our commitment to offering superior customer service, and onlythose plants that are native to our bioregion. You won't find African daisies, bluebonnets that have been grown in China, or even California poppies in any of our mixes. Not because we don't think they're pretty - they are! But because we understand that every ecosystem is a delicate web of relationships that have evolved over centuries. And humans, with all their power of creativity and imagination, must respect the wisdom of those centuries before entering into the processes of nature as active participants.